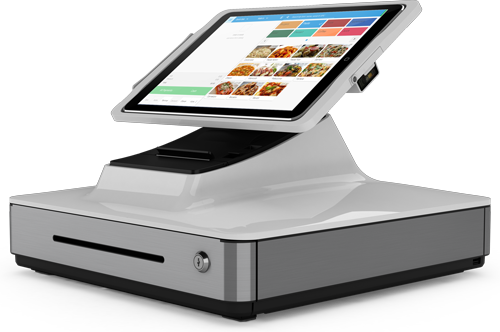 eHopper is a fully integrated, cloud-based POS solution, ideal for any small business, at an affordable price - just $39.99 per register. eHopper also offers a FREE plan. For more information on getting started with eHopper please visit www.ehopper.com/pricing.From coffee shopers, to vape stores, to food trucks, EHopper POS is perfect for both QSR and retail environments. With the eHopper POS all-in-one business management system, you can cut back time spent on day-to-day operations, reduce back office tasks, and promote efficiency within your business. Simply put, get more done with eHopper!